The Spearmint Oil 60% that we offer has excellent antioxidant properties. 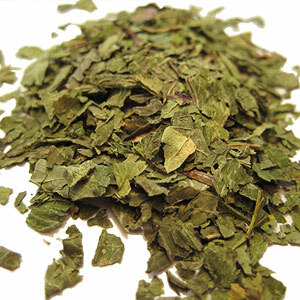 It retains the distinctive spearmint odor of the natural plant. Its color varies from colorless to pale yellowish liquid. It is very helpful in curing respiratory and nervous disorders. Carvone, Phellandrine, Limonene, dihydrocarveol acetate, Esters of acetic, butyric and caproic or caprylic acids. 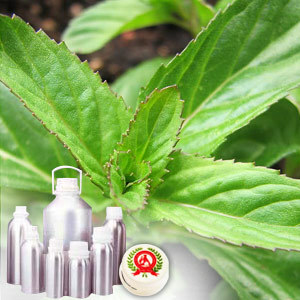 The Spearmint Oil 60% that we offer is much famed for its role in healing respiratory and nervous disorders. 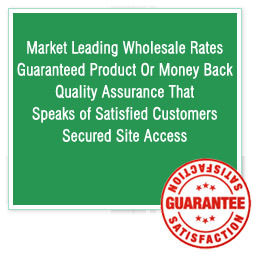 It is a common element in the pharmaceutical industry as far as the production of medicine for these two ailments.